Unique female art prints for unusual girls. 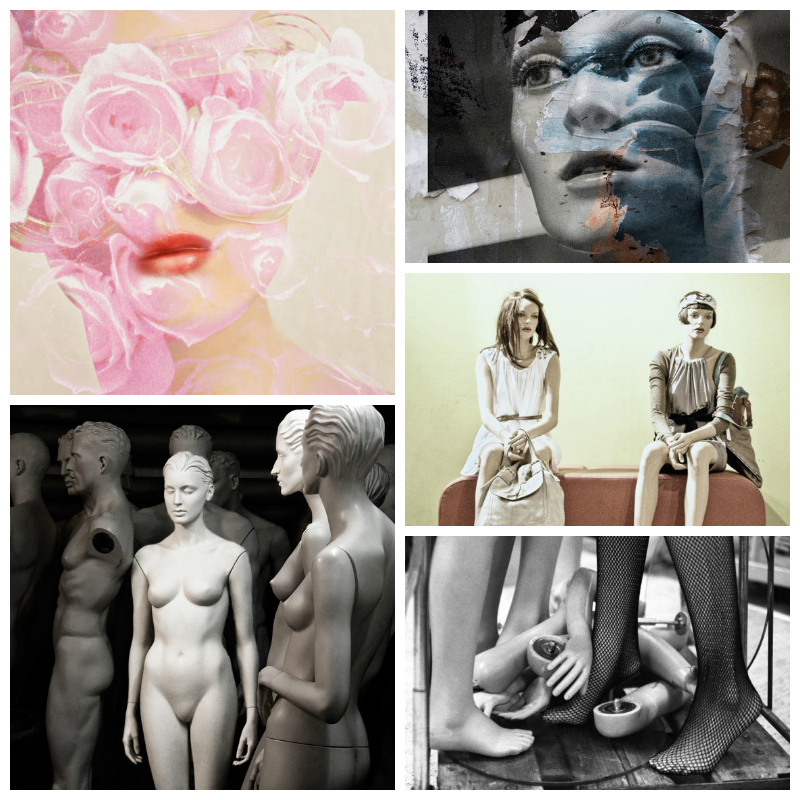 Eleanor's Photography puts mannequins in the spotlight, conveying a serene beauty as well as a surprising vulnerability of these eerily human-like figures. Welcome to a world of artistically powerful photos and collages that let your eyes and thoughts linger! These certainly tickled my inner photographer in a good way :-) and you're right, they evoke a range of emotions - some feel peaceful and others are even spooky.